Talk radio with the writer and award-winning professor known on the Internet as Dark Wraith. On the agenda are politics, economics, education, social issues, and lots more. 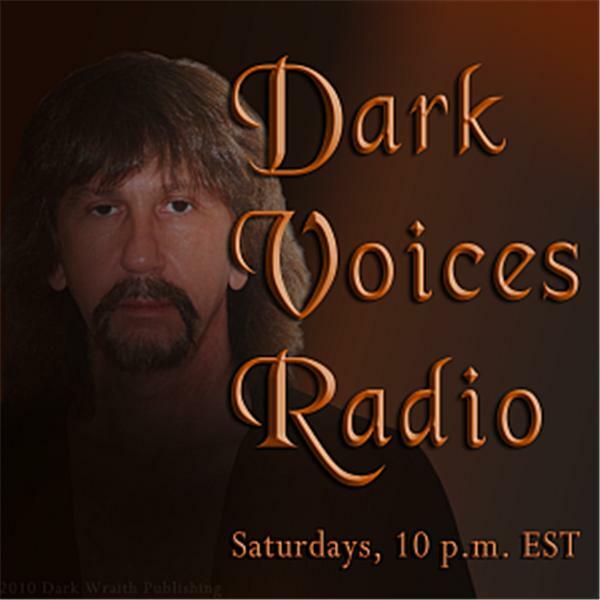 Talk about it all tonight here on Dark Voices Radio.